If you have ever wondered how God moves in cultures far from the influence of His Church, our next trip to India could be for you! We have an Unstoppable God and we are being obedient to His command (Acts 4:20) by partnering with Asia Partners to launch another church planting movement in a new city. This movement has already planted over 10,000 churches in India and the new initiative has the potential to more than double the impact of the gospel. 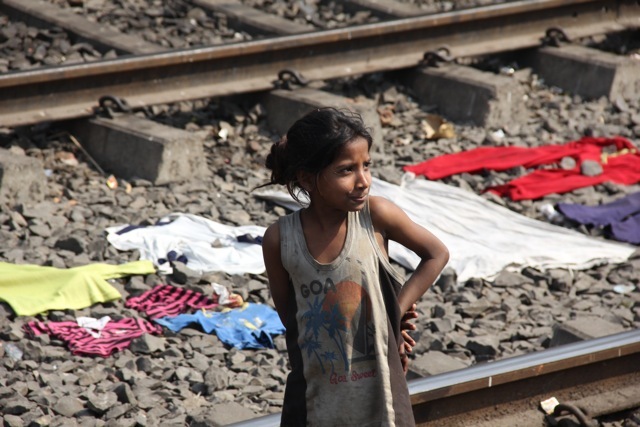 Our Connection Pointe team will share with church planters as well as visit ongoing projects in India including the work with railway children. 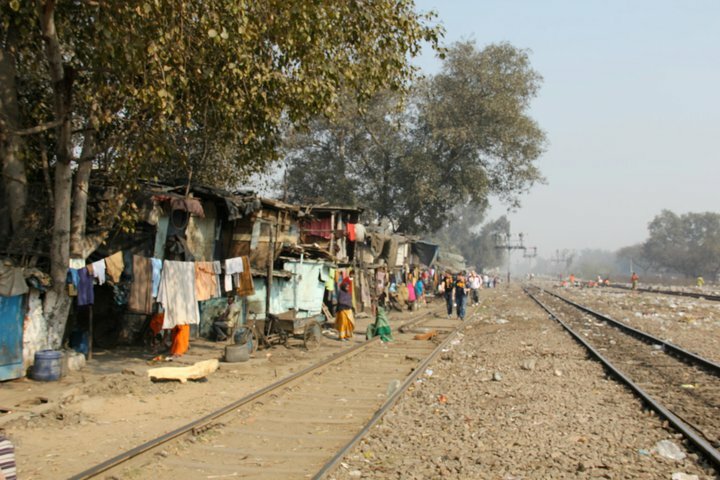 In India homeless children use the railway system to live. They collect water bottles for money, eat someone else’s leftovers for dinner and call whatever railway station they end up at “home” for the night. 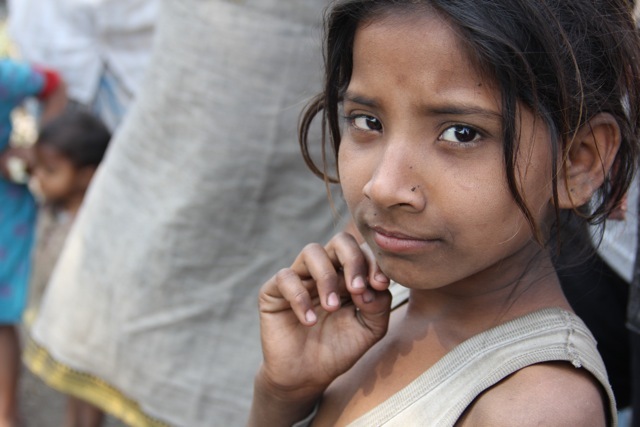 Asia Partners serves these children and many under-resourced communities. Their focus is sharing Christ’s love and the gospel in a dark country.